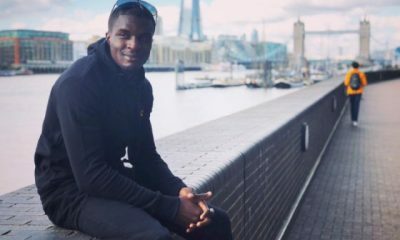 Born on February 9, 1992 in Hackney, London, England, Ohara Davies is a heavy-handed fighter known almost as much for his sharp tongue as his hard punches. He didn’t grow up in the best area, so he started boxing at an early age and spent most of his time at the gym. He had a very short amateur career of only 19 fights. Although he was undefeated, he didn’t win any major tournaments and decided to turn pro, as he felt that better suited his fighting style. 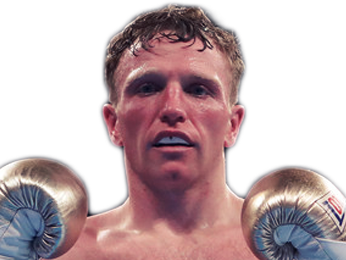 Davies had his pro debut on April 19, 2014 at York Hall. He took on Ivans Levickis, and although he couldn’t put his opponent away, he still dominated the contest on the way to a points decision after four rounds. 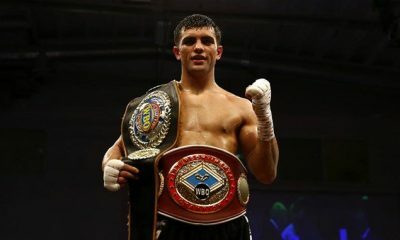 He returned to York Hall less than two months later to take on Kristian Dochev and destroyed his opponent with a barrage of punches, picking up the TKO in the very first round. 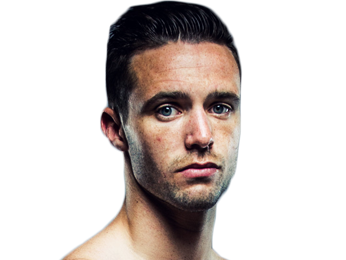 On October 11, 2014, he had his first fight at the 02 Arena, although it was against a low-level opponent in the 3-18-1 Andy Harris. 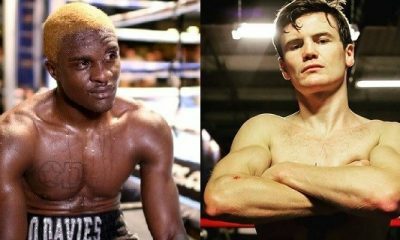 Still, Ohara Davies put him away easily, with a KO in the second round. After that, it was back to York Hall to close out the year with his first fight against someone with a winning record. He took on the 10-7 Oszkar Fiko, and again, it wasn’t close. He stopped Fiko in the first round by TKO. 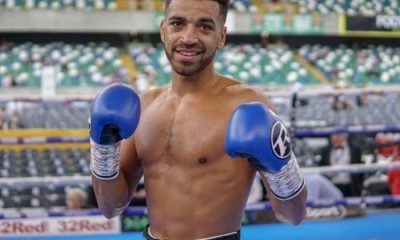 His next fight was a spectacular first-round KO over Lee Gibbons, and then he had his first fight out of the United Kingdom when he fought Jacek Wylezol in Germany. 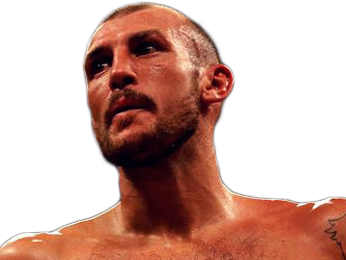 He didn’t get the finish this time, but he did get the unanimous decision after six rounds. Davies had definitely demonstrated star potential to that point in his career. The young fighter had sharp technical skills to go along with his stunning power. Even though he wasn’t fighting the strongest competition, he was taking out the men in front of him each time. 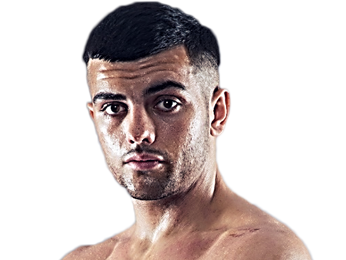 Once he had built his record to 10-0 with eight finishes, he fought for the BBBofC English lightweight title on April 9, 2016. 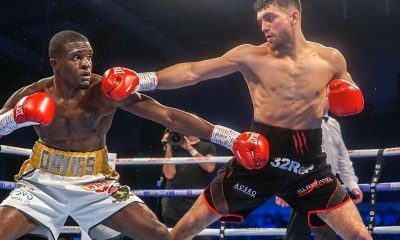 The fight was against the 11-3 Andy Keates, and Davies left his opponent bloodied and battered, securing a stoppage in the fourth round by TKO. Next, he gave the 9-0 Zoltan Szabo his first loss, getting a fifth-round TKO on cuts. On October 1, 2016, he beat down Chaquib Fadli and picked up a second-round KO. That earned him a shot at the WBC Silver lightweight title. The fight was on November 26, 2016, making it a short turnaround. While he didn’t have his best performance, he was still able to coast to a unanimous decision victory after 12 rounds. He fared much better in his title defense at the 02 Arena on March 4, 2017. He took on Derry Mathews, a game but past-his-prime veteran, and the outcome was never in doubt. 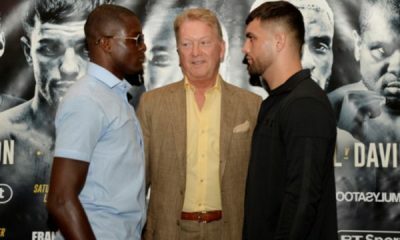 Ohara Davies kept control of the action in the early going and then turned up the pressure, stopping Mathews in the third round. 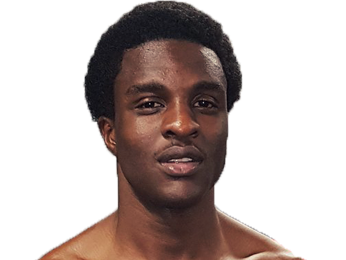 Sorry, no fights sheduled for Ohara Davies at the moment, check potential opponents & fights below. 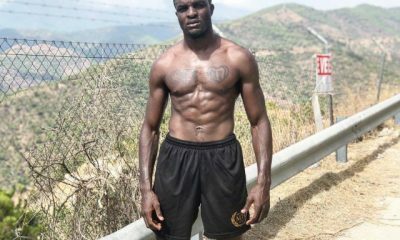 Sorry, we don't know of any potential fights for Ohara Davies at the moment, why not send us some suggestions? 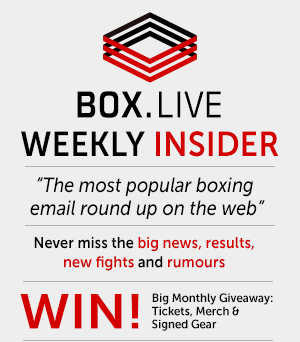 Sorry, we couldn't find any with fights scheduled with odds for Ohara Davies, please check back soon. 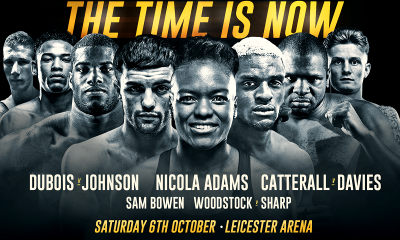 Sorry, we couldn’t find any ticket details for Ohara Davies at the moment.